This is the official mug of The Edgeheads™. Sometimes plain and simple is the best. Some people just don’t get it. But you do! Grab a mug and fill it with your favorite beverage. 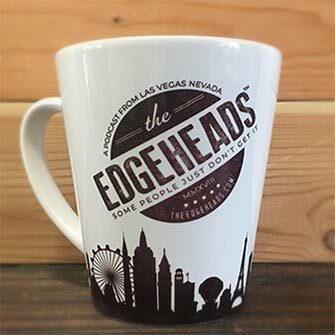 Show the world that you are a proud supporter of The Edgeheads™. Our world famous, high quality, ceramic Super Mug is stylish and made with love. These mugs have a Grade AAA rating and have been hand-picked to ensure the highest quality. A full size 12 oz. mug with an ample handle is excellent for an early morning pick-me-up, brunch or an adult beverage to warm the cockles of your heart. 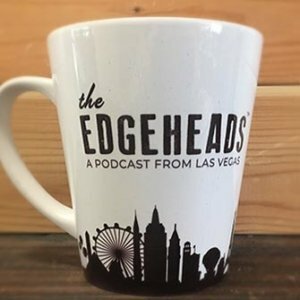 The official mug from The Edgeheads™.